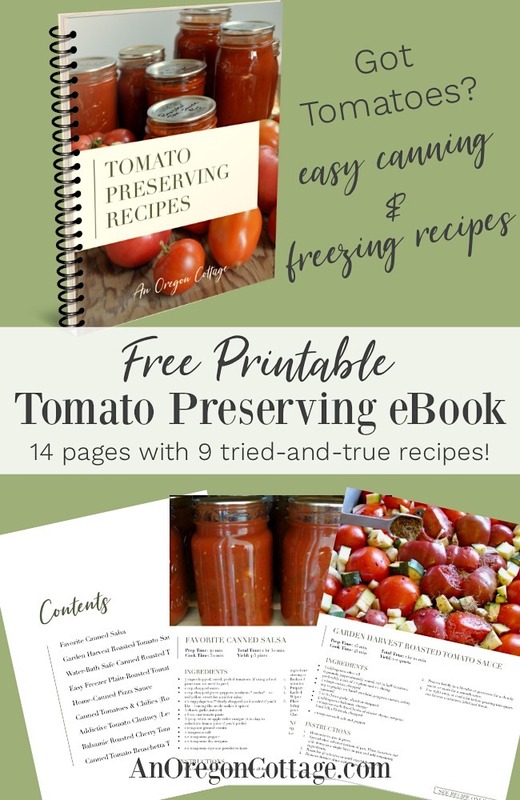 Here are nine of the best tomato preserving recipes, gathered and presented to you in both an article format and a free downloadable pdf cookbook to easily take into the kitchen with you. 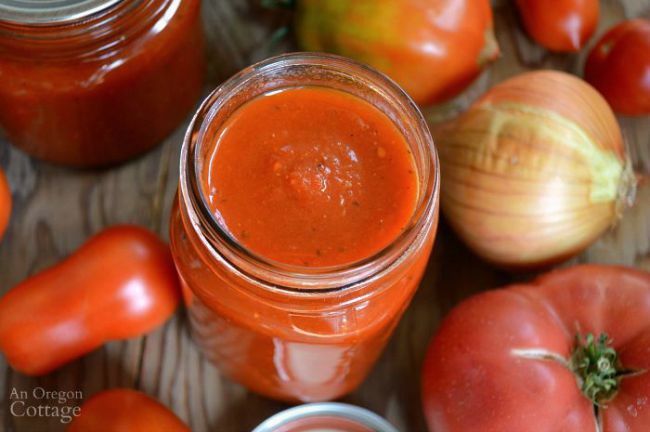 Tomatoes might be my favorite vegetable (technically a fruit, but you know what I mean…) to preserve. First of all they are SO versatile – you can make a spicy salsa, a smooth marinara, and plain tomatoes or sauce to use in lots of other recipes. Second, homemade tomato products really shine next to store-bought – they capture that height of the season flavor in a way commercial canned just can’t. But mostly for me it’s because tomatoes are just so easy to preserve. After dipping my toes into boiling water canning with small jars of jam, salsa was the next thing I tried when I wanted to attempt more. And having jars of food we actually used and didn’t need to buy on the shelf is the thing that encouraged me to keep trying more recipes. 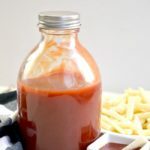 There are many tested tomato recipes which you can bottle without a pressure canner, which for me is a big plus. But if you don’t want to can, you can freeze tomatoes, too. Sauces freeze the best, though I have also frozen salsa and diced tomatoes with good success. 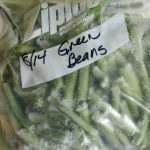 In fact, freezing is the way to create your own recipes for salsa and sauces without worrying about the safety of the recipe – anything is safe for the freezer! You can also dry tomatoes (find the tutorial here to dry and store them in olive oil safely), but because it’s not a “recipe” it didn’t make it into this list. It’s also one of my favorite ways to preserve them, too. So no matter how you get your tomatoes – from your garden, your friend’s garden, a farmer’s market, or the grocery store – there’s an easy way to preserve them here. Scroll down to find your favorite and if you like them all, be sure to sign up to get access to the AOC VIP Subscriber Library where you can download the free ebook (plus many other freebies). 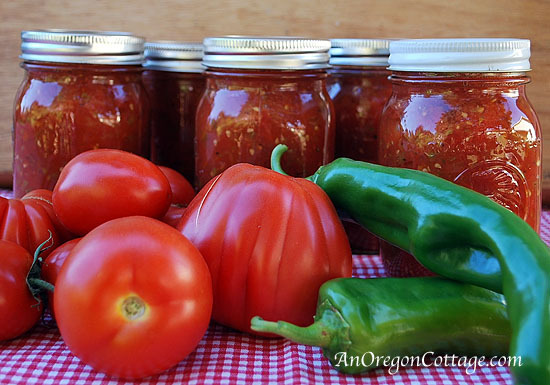 The Best Thick & Flavorful Salsa for Canning. This is not the first salsa I tried – there were many, though most were too thin and too vinegary – but it is definitely the best canned salsa. Like all canned salsa recipes, you can’t deviate from the fresh ingredients, but you can add dry flavorings as you like. And you can always add more fresh garlic, cilantro, etc. when you open and serve it! Garden Harvest Roasted Tomato Sauce. 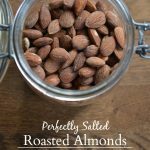 So good you may just eat it with a spoon – as I have done many times. 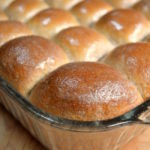 You won’t believe how fast this comes together, the smells in your house as it’s cooking, or the flavor when it’s done. This is one for the freezer, so you can add lots of low-acid vegetables (onions, peppers, the last of the zucchini, etc.) without worrying about safety. 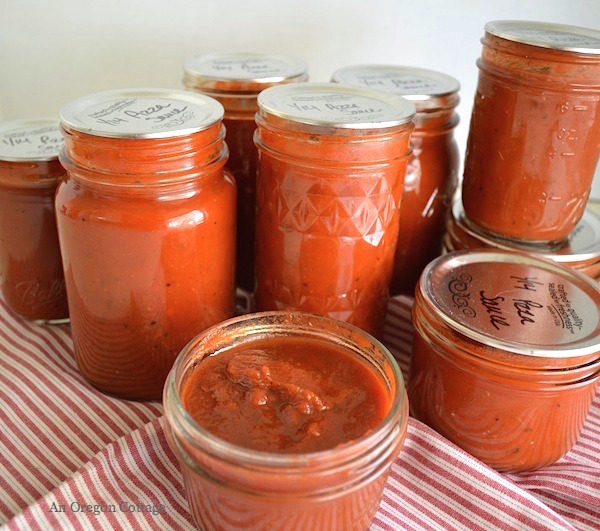 Canned Roasted Tomato Sauce (Boiling Water Safe). When you want a more flavorful sauce that’s able to be stored on the shelf, this is your recipe. The roasting adds a depth of flavor simple simmering can’t provide. 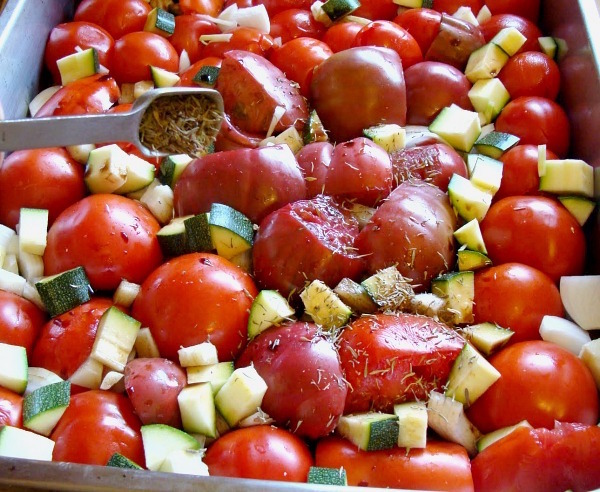 Plain Roasted Tomato Sauce to Freeze. 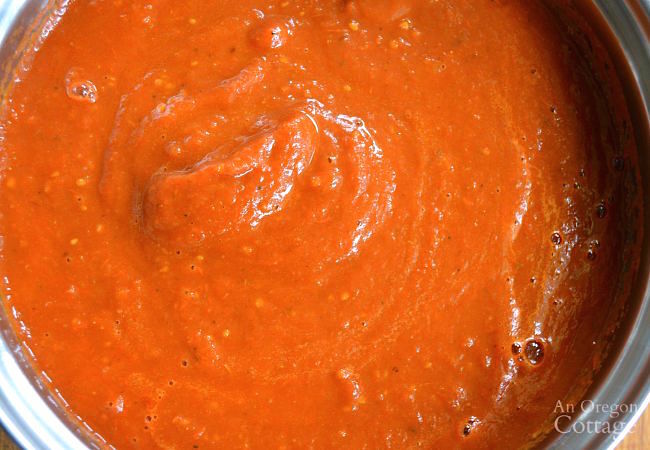 Up your tomato sauce game with roasted sauce that’s ready to use in all your recipes. It’s nice to have sauces ready to be used on pastas, etc., but it’s also great to have some plain sauce too, plus it’s super easy when it’s just tomatoes! 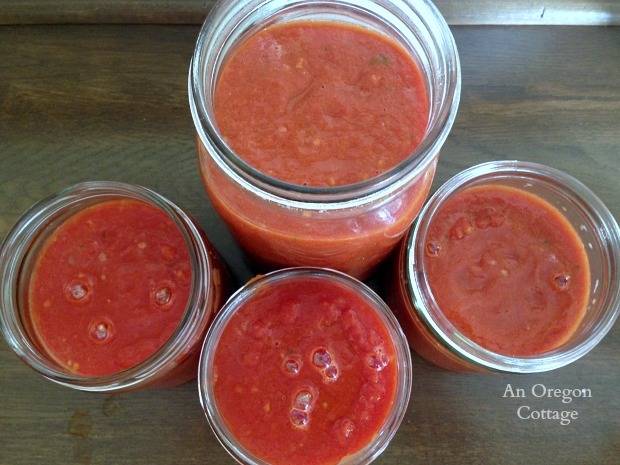 Easy Canned Pizza Sauce (From Frozen or Fresh Tomatoes). Just what you need to have in your pantry to go along with $1 pizza dough – pizza nights will never be the same. Again, stick to the recipe for fresh ingredients, but play with the dry herbs and spices as you like. Canned Tomatoes & Chilies (Rotel Copycat). I created this knock-off Rotel recipe because I have a few recipes that call for this type of canned tomato and I always had to make a special trip to the store. 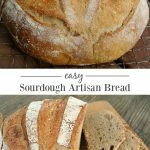 Not anymore – queso dip and spicy soups are at my fingertips! 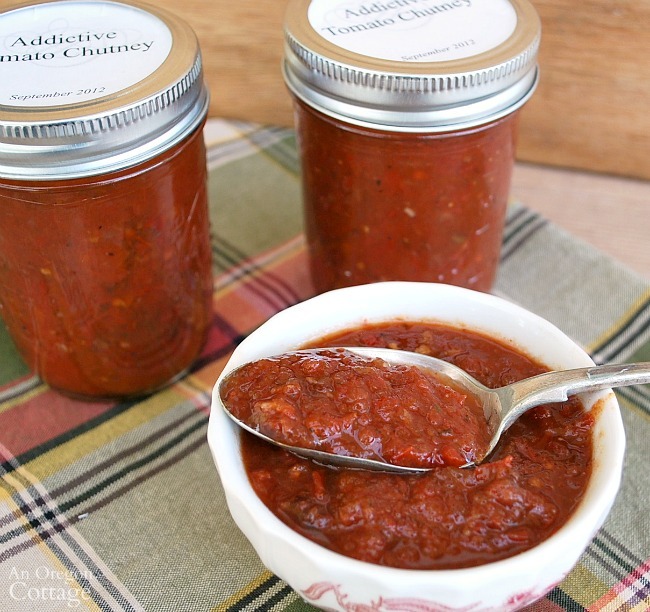 Addictive Tomato Chutney. If you’ve never had chutney and you doubt this could be addictive, I challenge you to make it and see. You may never want plain old ketchup again. 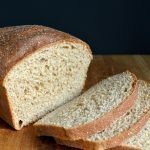 This is one of the recipes my family makes sure I have made enough of with our tomatoes before I’m allowed to make anything else! Balsamic Roasted Cherry Tomato Sauce. Yep, after you’ve eaten your fill, this is what you can do with all those cherry tomatoes! This is a freezer-only sauce I created when we had so many cherry tomatoes I didn’t know what to do with them all. It’s slightly sweeter than sauce made from regular tomatoes, and a great addition to your sauce list. 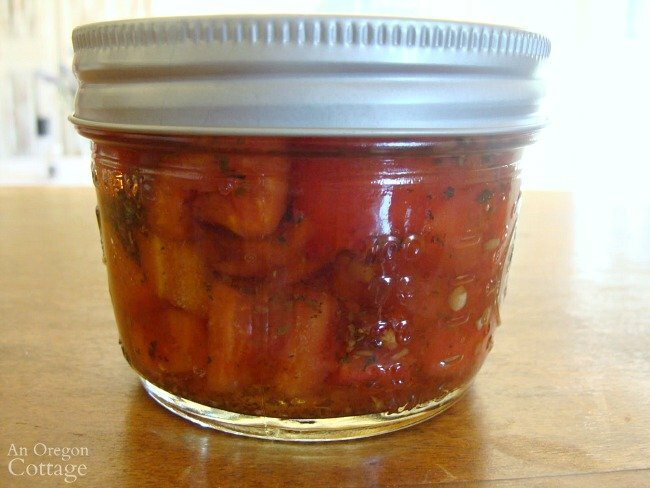 Canned Bruschetta Tomato Topping. I didn’t know that canned tomatoes could taste this good – in the depths of winter, it’s like summer in a jar. Use it to top toasted bread, cheese toast, or even salads when store tomatoes are sad. 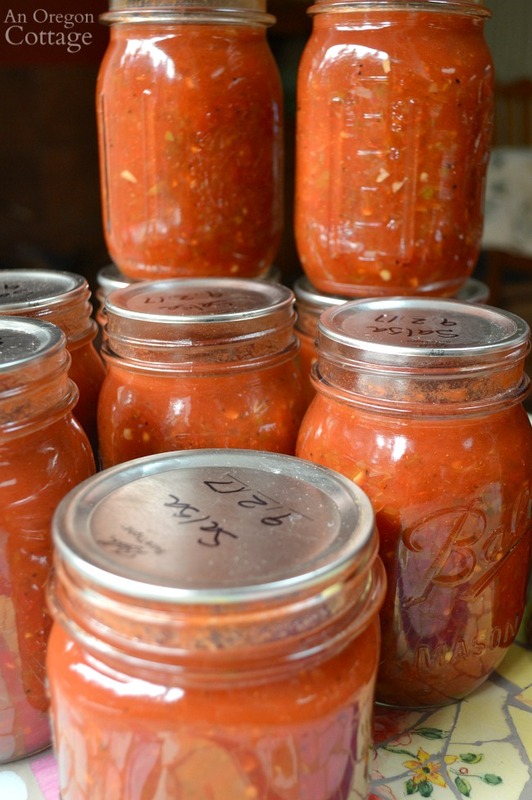 Is your head spinning with how you want to preserve tomatoes to have throughout the winter? I hope so! 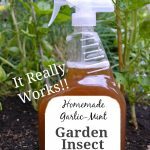 Being able to open a jar or defrost a container in the middle of February and release all those scents of summer and harvest is the BEST. Do what you can to get your hands on as many tomatoes as you can during harvest when they’re at the height of their flavor and you won’t be sorry! 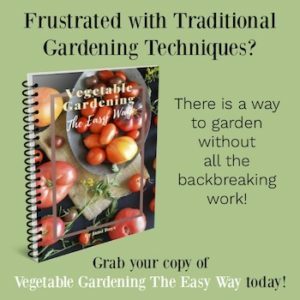 Would you like to have all these recipes in one place so they’re available when you have tomatoes? 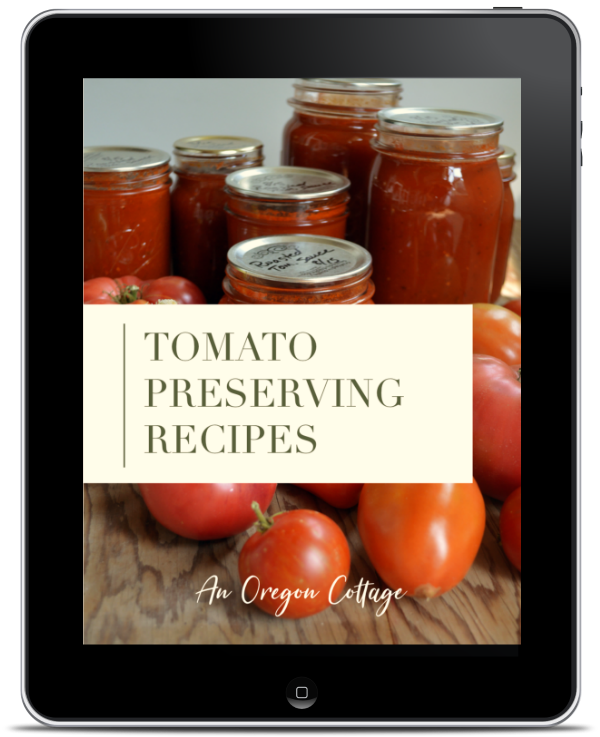 To make it super easy for you, I’ve put these favorite tomato preserving recipes into an easy to read ebook format exclusively for AOC subscribers! Current subscribers can find this in the VIP Subscriber Library along with all the other free printables, workbooks, checklists, and recipe/menu books that are yours for the taking. New subscribers can gain access to this ebook plus all the other free downloads available in the subscriber library (as well as receive AOC’s weekly newsletter filled with useful information) by filling out the form below! Can’t wait to try the Rotelle knock off recipe! One of the many things I miss about living in Texas is Rotelle( you can’t buy it here in Prince Edward Island! 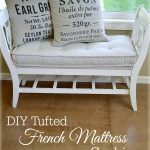 This will be perfect for you, then Heather! And what a change to go from Texas to PEI. 🙂 I’m a little jealous after visiting PEI last year – it is a lovely spot on our earth!